We look forward to inspiring or live our dreams through the travel experiences of others who have gone through the phases. Travel bloggers provide more in-depth insight and useful tips on traveling. 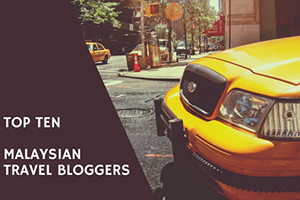 We have listed the Top Ten Malaysian Travel Bloggers who have created a name for themselves in the travel world by sharing their own experiences for people to enjoy. They are not listed in the order of importance. Fondly known as KJ, she is based in Malaysia and Indonesia but has Taiwanese origins. 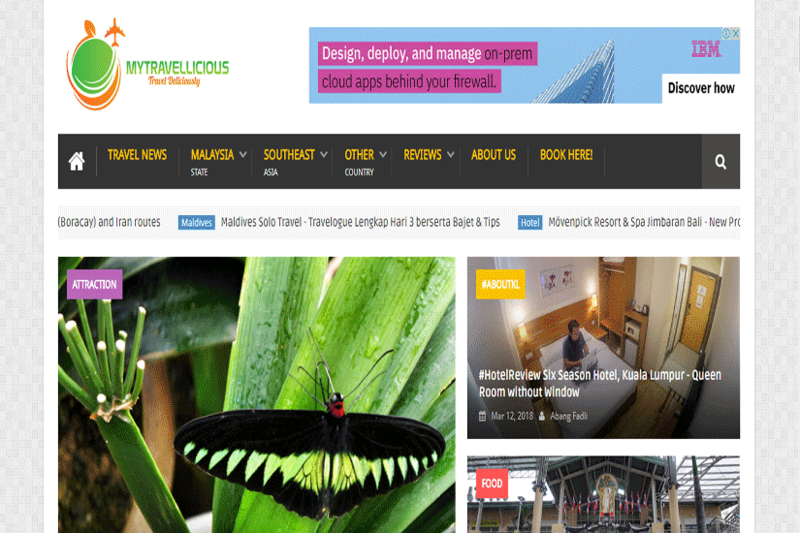 Her tabs on Always Travelicious gives a great insight into things to do & indulge, great delicacies to savor, and vital information on various landmarks. 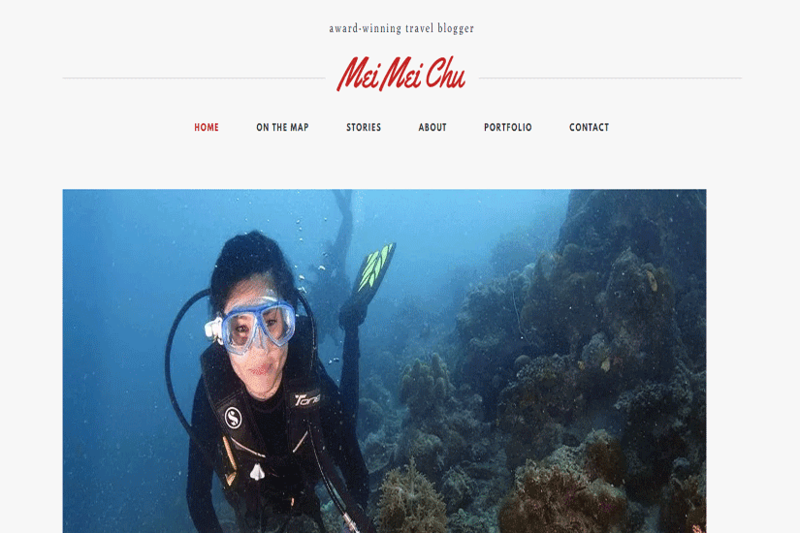 She keenly follows photography, travel, and food that are evident from her blogging site. The female generation would indeed be inspired by this travel blogger who has dared the world and shared her back-packing experiences around the world. During a trip to Colorado when she was 18 years old, she looks forward to empowering many female travelers to take up solo traveling. Browsing through their stories would give you a glimpse of the actual experiences she incurred during her adventurous journeys. The author has won several awards and accolades for her online blogging that focuses on delightful culinary experiences during her trip to different parts of the world. 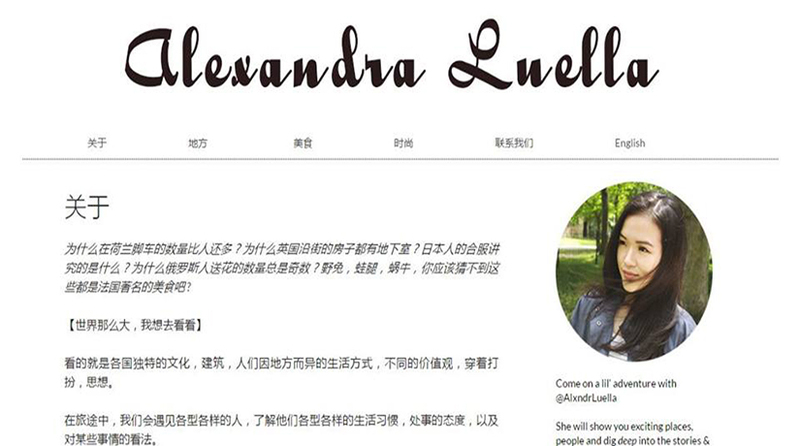 Majority of her blogging is quoted in English and Chinese language to target a wider audience. To name a few places that she has covered in her blog, i.e., Dubai, UK, Turkey, and Laos. 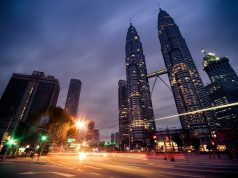 Her blog posts on Sabah is perfect for someone who wishes to venture out here. It offers a great visual perspective of the beautiful Sabah. This travel blogger may have reached great heights even though he is only in his late twenties. You would be amazed to read through his experiences at such a young age. Faizal Fredley is a trained engineer who has undergone his post-graduation but ended up following his passion, traveling. 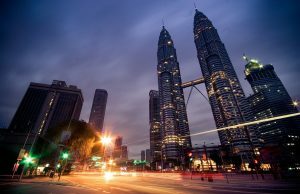 He has written exclusively about Bahasa Malaysia and has plenty of useful tips especially for solo travelers. 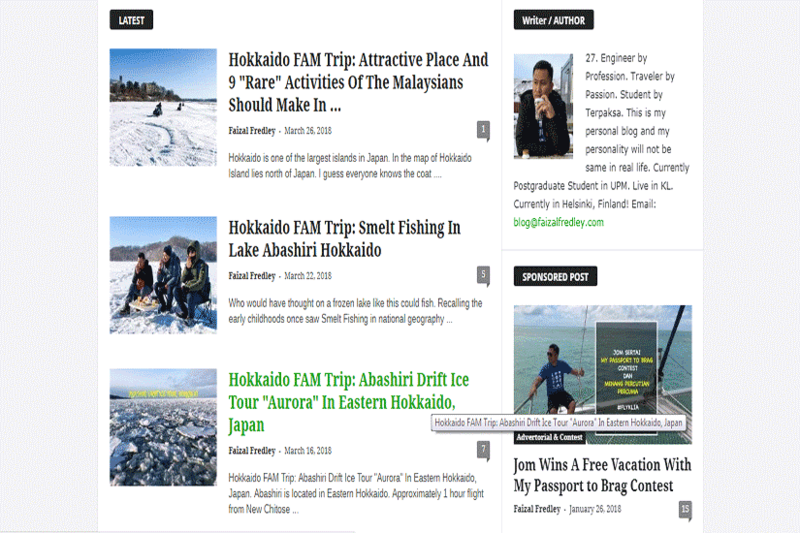 Fadli is a fun-loving person who is considered to be the backbone of the travel blog, My Travellicious. Fadli is from Kuching, Sarawak is very passionate about sharing his travel experience to the world. He writes in blogs in English and Bahasa Malaysia languages and also ventures into vlogging his travels to reach out to a broader audience. His impressive videography and photography are on display in this blog. 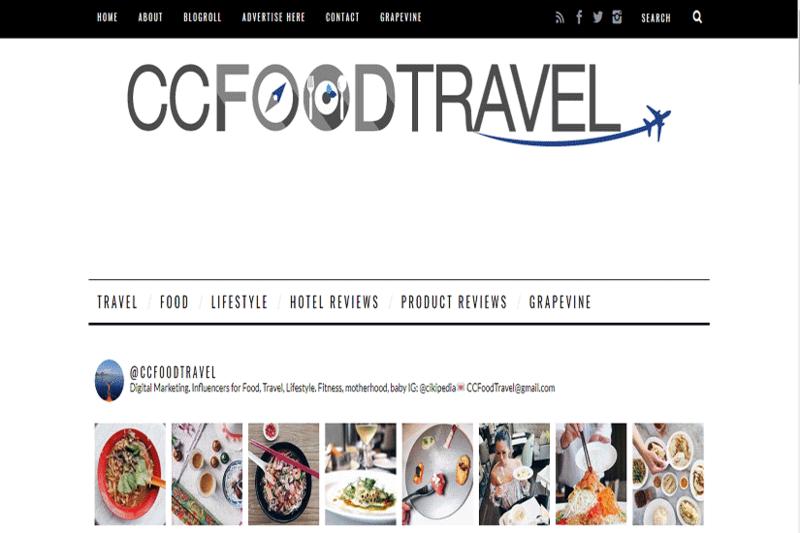 The founders of CC Food Travel, Mei, and Jo, started their humble venture to educate the travel world and share their travel experiences online. But, their stories about their adventurous journeys have garnered enormous attention that has truly inspired many aspiring wanderlusts. The dream blog features travel experiences of the Middle East, Europe, and Asia that are equally supported by some stunning pics. 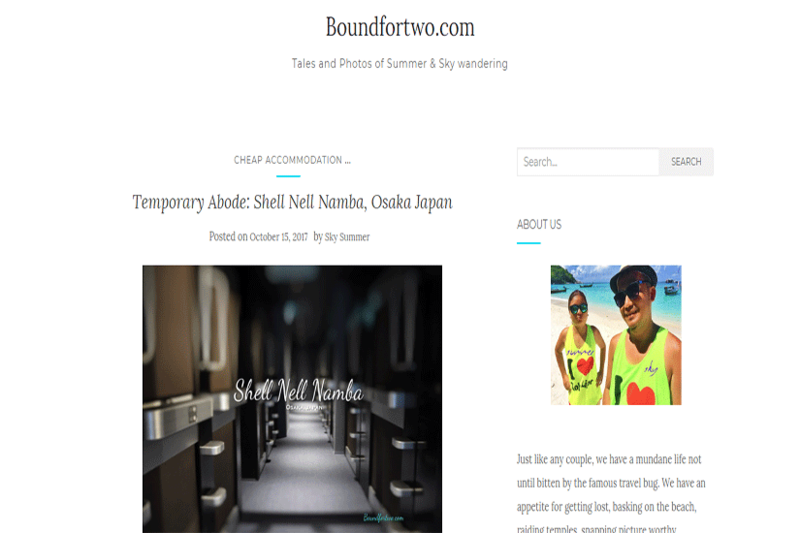 Sky and Summer are married couples who have recreated the travel world with their travel blog, Bound for Two. Their experiences feature all four corners of the world. 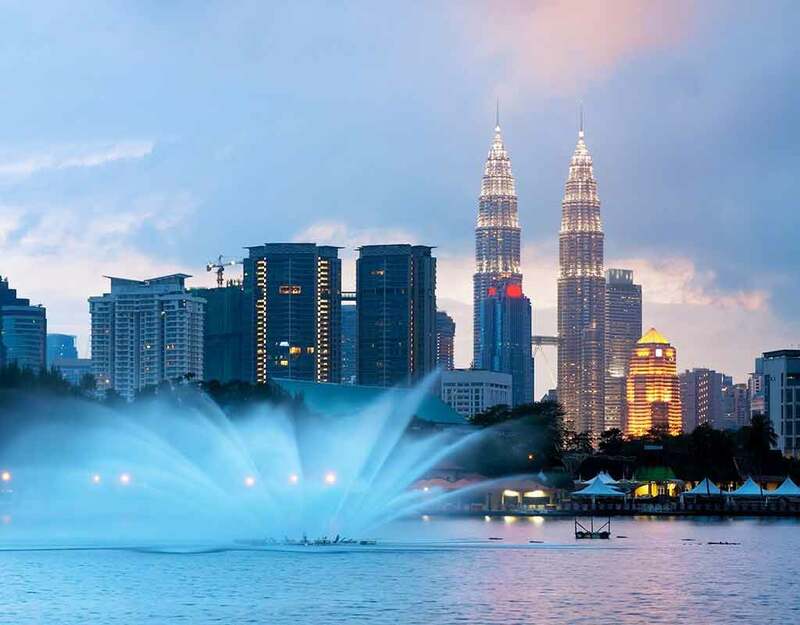 They have focused their trips around Asia and have provided critical tips for budget traveling and great reviews about hotel & local delicacies to be explored in the region. They have created their 40ish list, and you can even follow them as they set their exploration skills to test. Local cultural trips, beach holidays, and loads of photographs are key highlights of their blog. 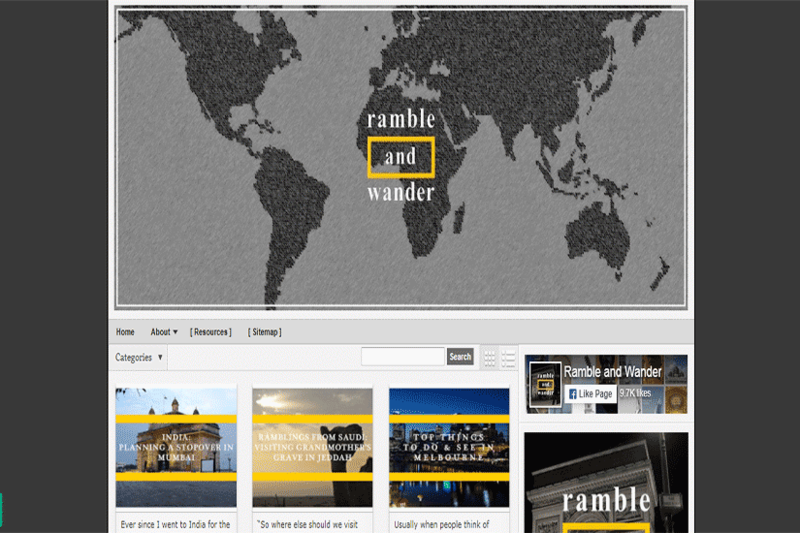 True to its name, the site features all about rambling, wandering, and clicking great photographs. RaW has won several accolades for his efforts in creating a videography microsite on YouTube. He has featured on several third-party sites like Lonely Planet, CNN, and BBC Travel. Going to his website, you can check out some great travel tips, mind-blowing international airfares, and much more. You may have heard about tourists hubs, but it is indeed great fun exploring the lesser known places as you get to discover a whole new world. Exploring new cultures and sharing these experiences is the highlight of the Alexandra Luella’s Travel Blog. Fondly known as the Malaysian Londoner, she has donned several styles to match her taste, which is another reason why she is so popular. Follow her keenly, and you are assured to have a captivating holiday to your dream destination. 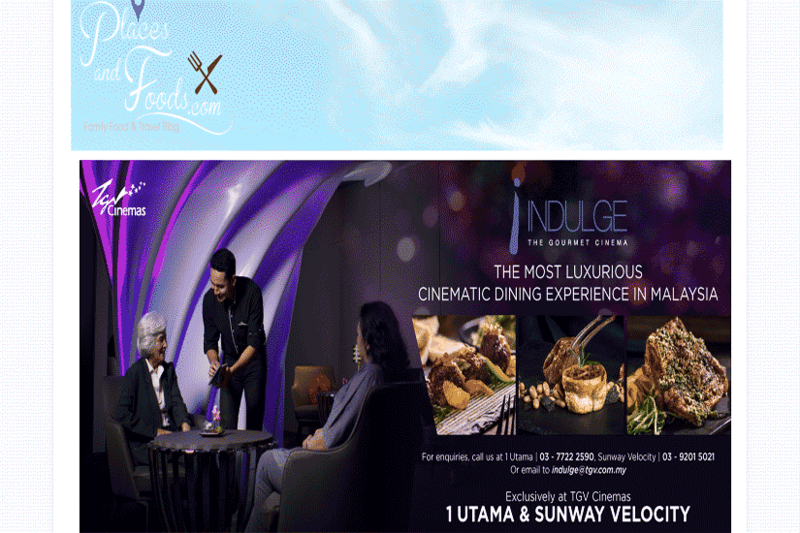 This site is all about gastronomical experiences that will make you drool. 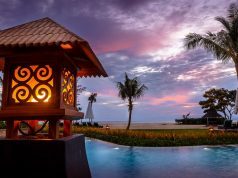 Managed by a couple who travel with their children often, this site provides vital travel tips for people who are traveling with their families. Delightful cuisines and delicacies are the common factors across all the posts along with plenty of user reviews of cafes and restaurants. 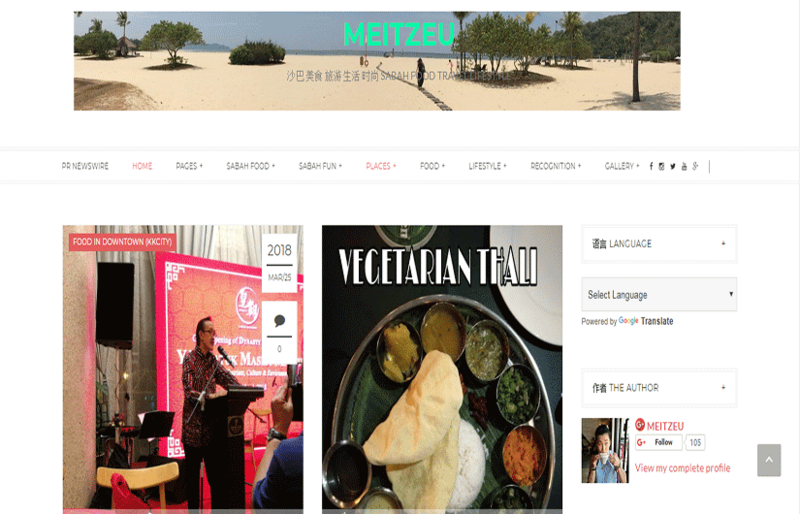 The site also features sponsored content about food and travel news of different places in the world.